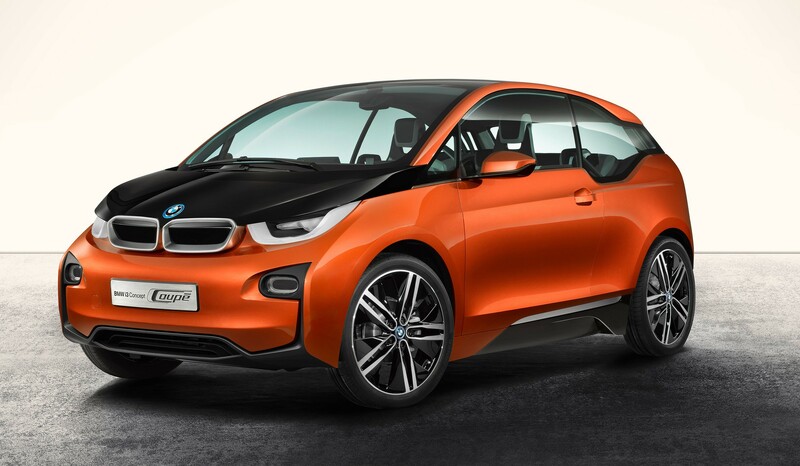 BMW joins what will likely become common practice among carmakers hoping to entice more people to buy EVs by offering some extra amenities with its new i3 electric-car. In addition to the typical services offered with a new car, the i3 will include access to fuel-powered models and the option of having BMW install at-home fast-charging systems for the i3, according to Automotive News. 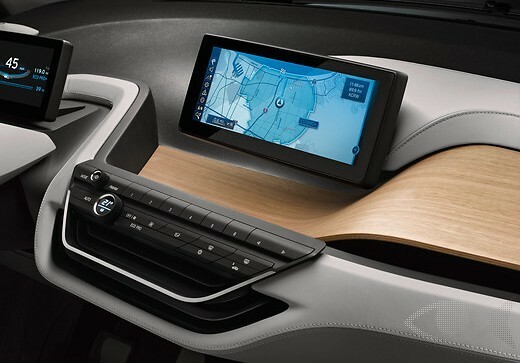 The BMW i3, which will make its official production debut at the 2013 Frankfurt Auto Show, also will include a navigation feature capable of detecting the nearest public charging station during trips, reports. The gas-powered vehicle loans will be offered to i3 owners through their dealer for trips requiring a longer driving range. The extra perks, which will also be offered on the BMW i8 plug-in hybrid sports car, follow a practice now being adopted by a number of carmakers concerned about meeting sales expectations for EVS. According to the AN report, in Europe, Nissan sold 5,210 Leafs, according to figures from JATO Dynamics, almost 4,000 below its target of 9,000. In the U.S., the Leaf didn’t even reach even half of its sales target of 20,000 cars. Fiat, which is launching its all-electric 500e, will offer gas-powered loaner vehicles as well for weekends and extended road trips to attract more buyers to its EV, which has a range of 87 miles of combined city/highway driving. The total amount of time allocated for a gas-powered vehicle loan, offered in partnership with Enterprise, is 12 days annually, which can be used all at once or one day a month. The Automotive News report doesn’t note the amount of time i3 and i8 owners will be allowed to use gas powered models. Which smartphones and tablets are the greenest?